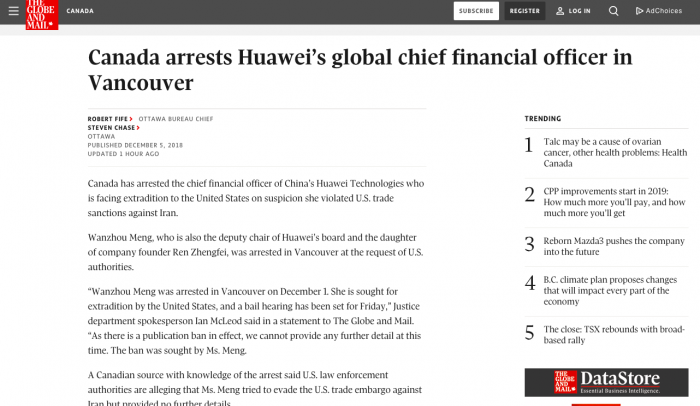 According to reports, at the request of the US authorities, Meng Zhouzhou was arrested in Vancouver, Canada. 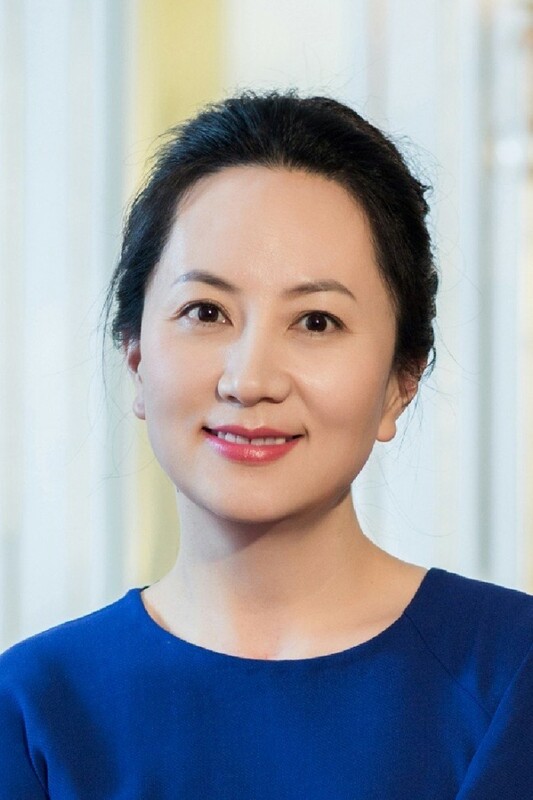 Meng Zhouzhou isHuaweiFounder Ren Zhengfei's daughter, and also serves as the vice chairman of Huawei's board of directors. In response to this matter, Huawei responded as "untrue reports." 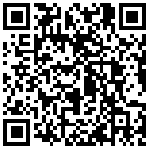 Meng Xiazhou was trapped in the United States: Huawei’s No. 1 was once considered to be Ren Zhengfei’s successor.